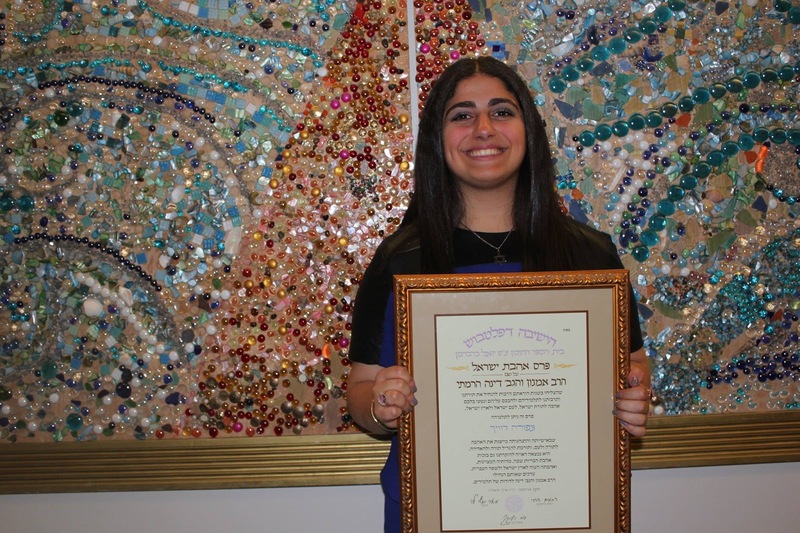 On Friday, June 3rd Yeshivah of Flatbush Joel Braverman High School honored students for their academic excellence in the annual National Honors Society Induction Exercises. 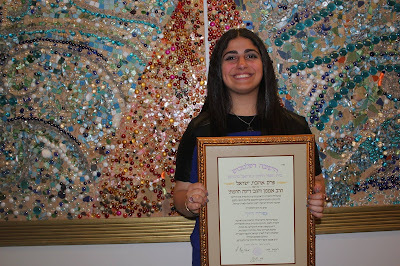 This year, senior Stephanie Dweck was awarded the Ahavat Yisrael Award in honor of Rabbi Amnon and Mrs. Dinah Haramati. The NHS program is a great way for us to recognize the hard work and effort our students put in over their years of high school to succeed academically.